Oscar winner AR Rahman offered his condolences for the demise of DMK chief and veteran politician Dr. M Karunanidhi. Rahman worked with Kalaignar for the song ‘Semmozhi’ for World Classical Tamil Conference that was held in Coimbatore in 2010. 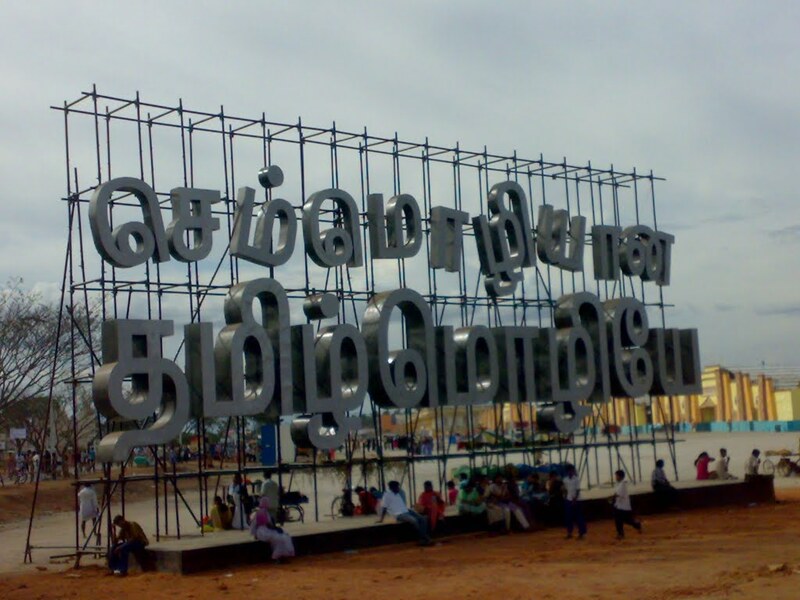 The song was penned by Dr. Karunanidhi, to which AR Rahman lent his music.